2017 seems to be a hectic year for smartphone brands. With Samsung’s Galaxy Note8 and Apple’s iPhone 8, 8 Plus and X, including the approaching release of the Google’s highly-anticipated Pixel 2, we might have already reached smartphone fatigue. 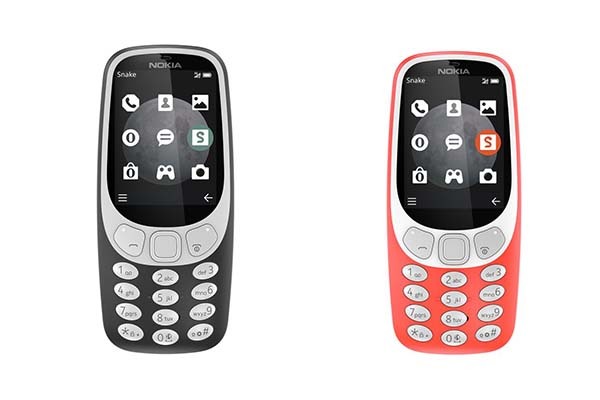 And then comes the Nokia 3310 – refreshed in four colours, smarter with 3G capabilities, but still tug at one’s heartstrings with a bulit-in set of keypads and the beloved game, Snake. Best part? It can be yours for $99 on 14 October. Looks like our fatigue has dissipated. In an announcement by HMD Global, which own the rights to the Nokia brand for phones and tablets, the new Nokia phone will be available for sale in the colours of charcoal and warm red that come with a matte finish and silver keypads. 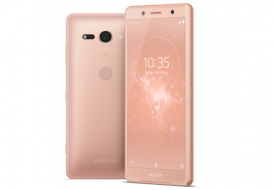 The device also features a 2.4-inch colour screen, a 2 mega-pixel camera with LED flash, 16MB internal memory and a battery life of up to six hours of talk time. Furthermore, the phone interface allows for customisation to change icon colours and positions. 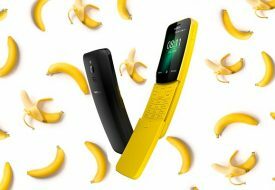 Apparently, mobile plans will not be offered along with the Nokia 3310, as it is reported that Singapore telecoms will not sell the phone due to the unavailability of 2G operations. With that saying, you may still make purchase at Courts, Harvey Norman, Challenger, Gain City, Sprint Cass, Mustafa, Handphoneshop, 3Mobile, www.handphoneshop.com and selected A-Mobile authorised retailers.